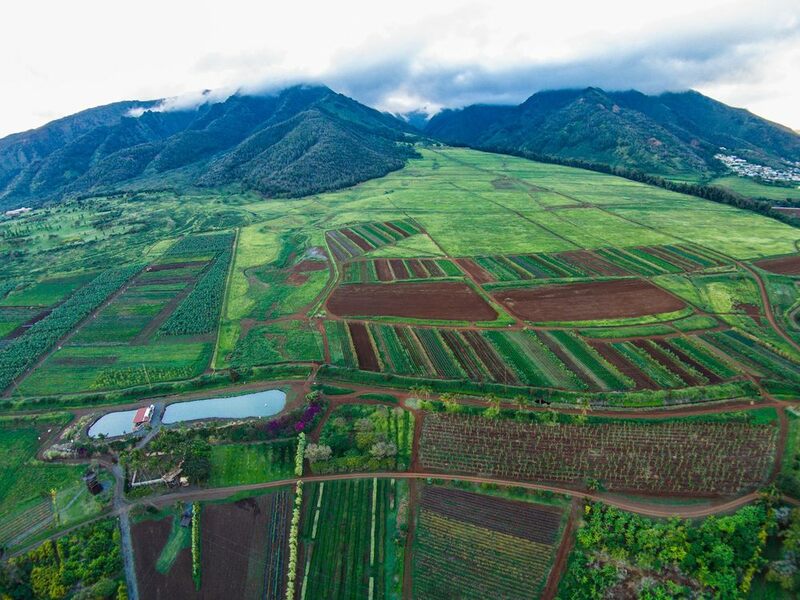 Waikapu Valley — Maui Tropical Plantation | Tour, shop, explore and dine! 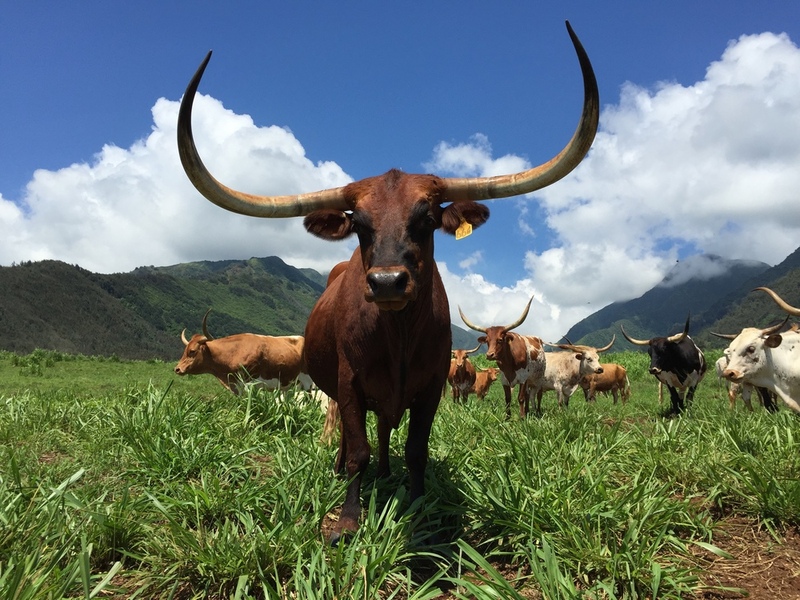 Some of the greatest views of the west maui mountains, along with our herd of Texas Longhorn Cattle. From mauka to makai, our views will take your breath away. 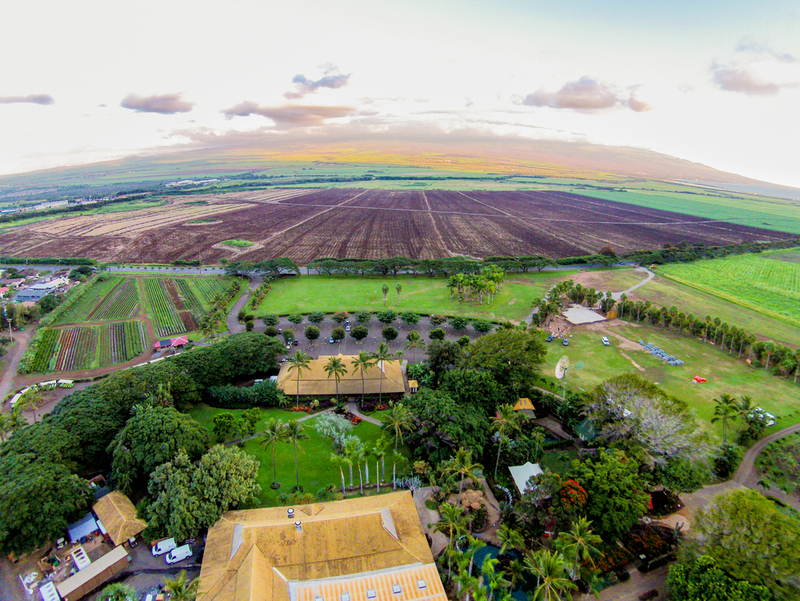 Maui Tropical Plantation sits in the lush Waikapu Valley, providing us with some of the best views of the West Maui Mountains on the island! Meet our "Old Vancouvers". The origins of Maui's paniolo (cowboy) tradition.